What is this magic and where can I find some???? 1. This woman has been using the Rodan + Fields Lash Boost for the past nine weeks and the results will make anyone a believer. Get it from Rodan + Fields for $150. 2. According the reviews, Organys Eyelash & Eyebrow growth serum works like magic and you will see results like these in just 60 days! You can buy it from Amazon for $29.99. 3. These lash extensions look like they were meant for her! 4. Her lashes look so long and full they almost seem fake, but they're 100% real. 5. 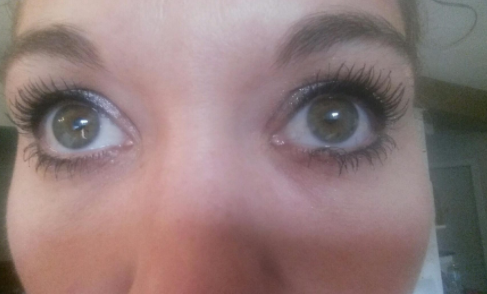 This bride-to-be treated herself to a lash lift and it looks incredible. 6. Her lashes went from pin straight, to the perfect curl. 7. 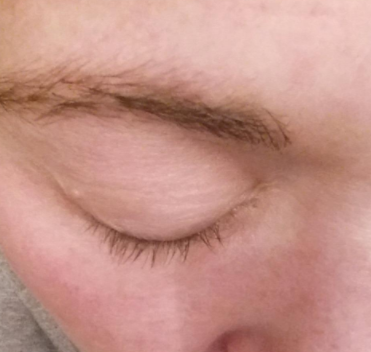 This person already had lashes that would make most people jealous, but after a lash lift they look UNREAL. 8. 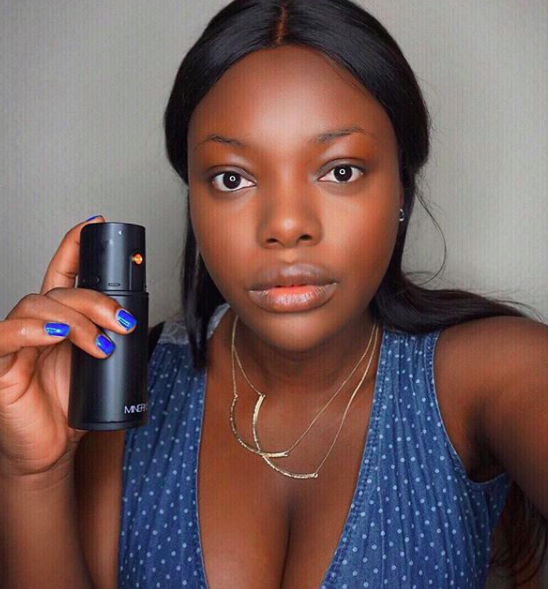 This gorgeous gal is flawaless with or without makeup, but chekout her gorgeous Peek-A-Book mink lashes. You can get them from Pee-A-Boo for $16.14. 9. A lash lift and a natural tint made her eyes pop even more. 10. Eyebrow *and* eyelash goals. 11. It looks as if her lashes basically doubled in size and thickness. 12. She got that lash lift magic that noticeably opens up the eye. 13. Super long lashes that just needed a bit of a curl to for a dramatic change. 14. 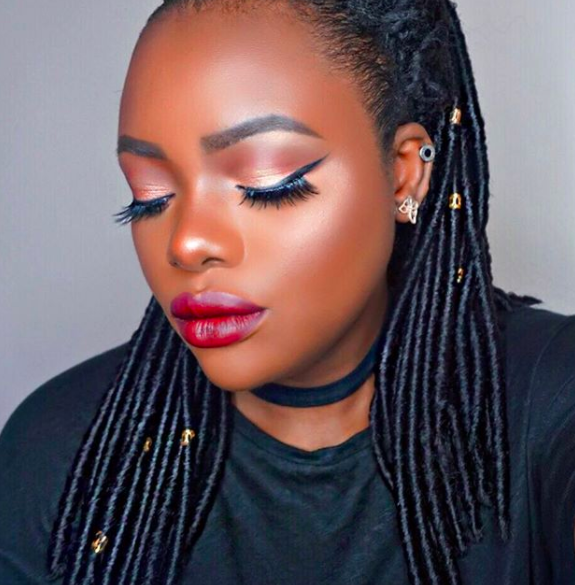 This beautiful lady makes Lady Boss Lashes look amazing! Get a pair from Lady Boss Lashes for $29.99. 16. She got a lash lift and it unified and elongated her lashes. 17. And you know your serum is bomb when your lashes grow so long, they touch your brows.